One of the many trails at Great Brook Farm, our 2019 National Trails Day Location! 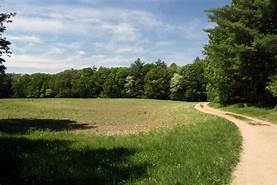 It’s a day all about trails — and it’s celebrated across the country by various organizations whose members recognize the value of trails and use them for outdoor recreation and fitness. 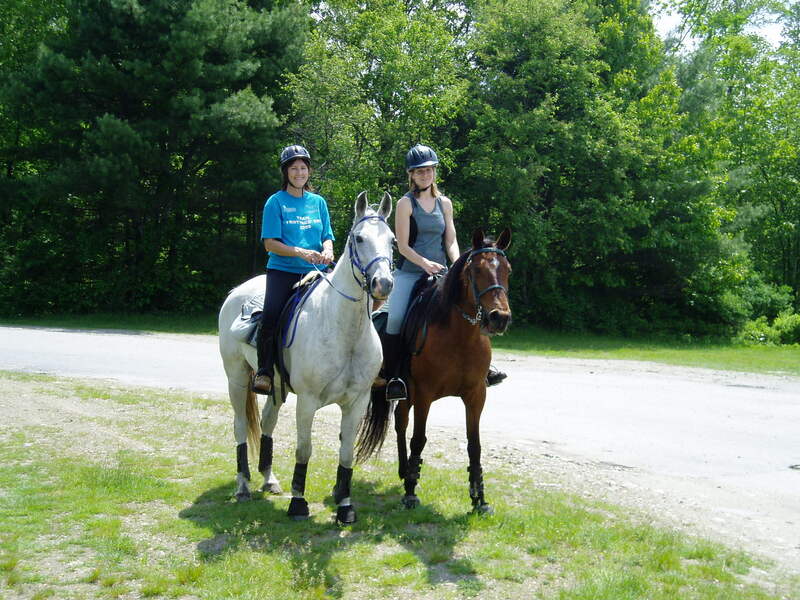 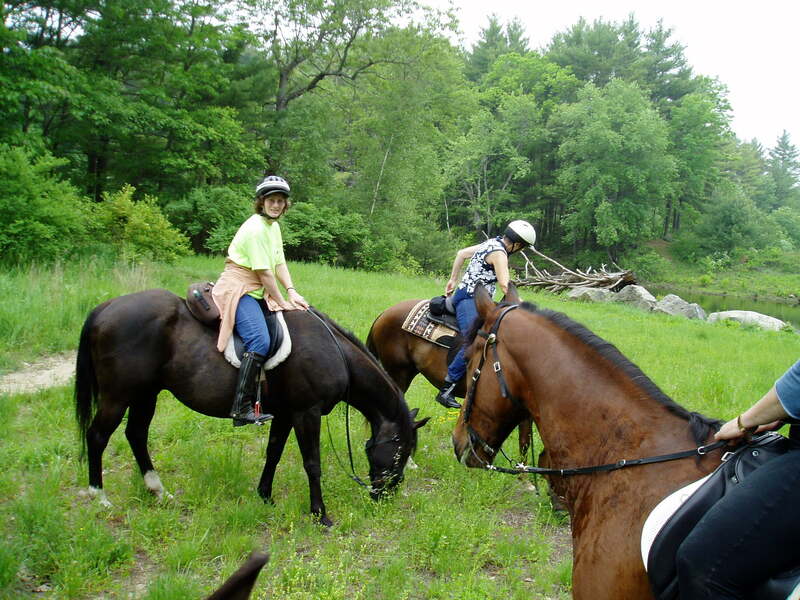 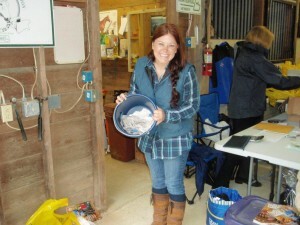 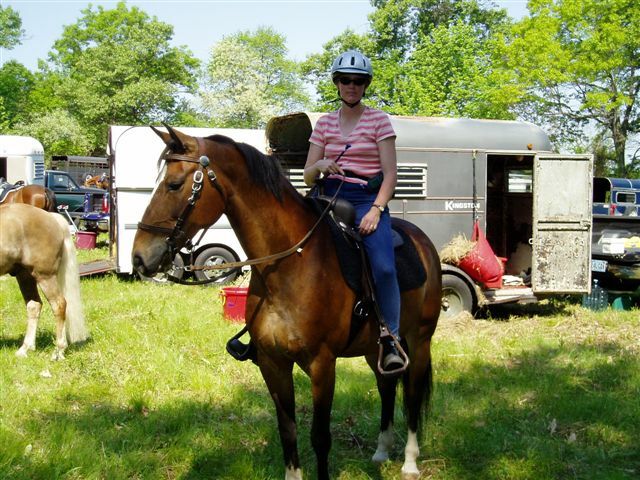 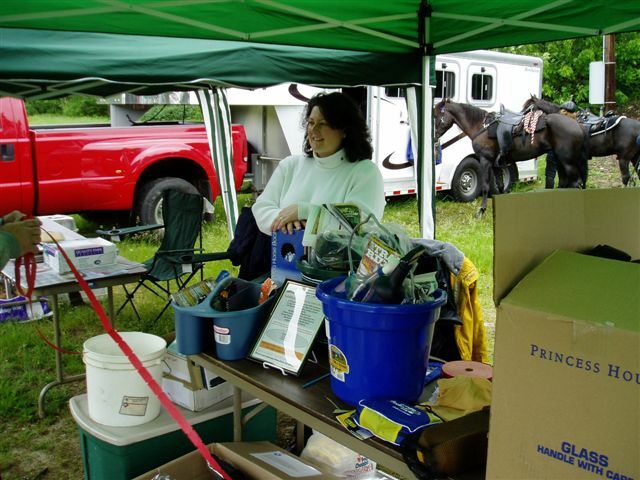 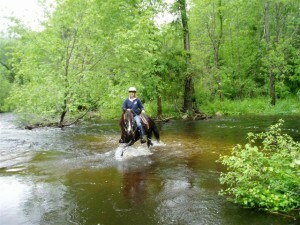 BSTRA, Inc. hosts an annual event for equestrians and hikers in Massachusetts, and we invite you to participate. Please go to Menu at right for more information.